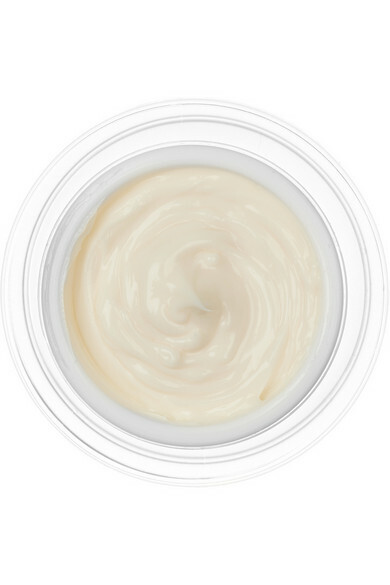 The skin around your eyes and lips is incredibly delicate, so it's essential to care for it correctly. 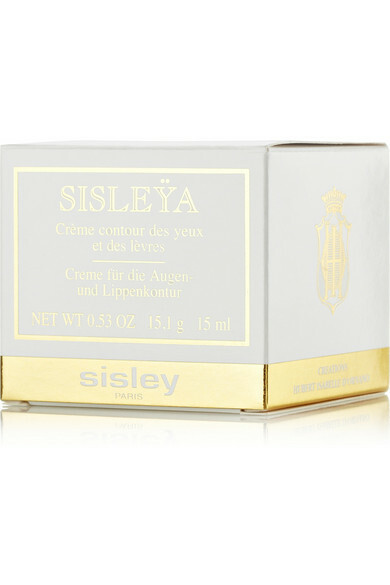 We love Sisley's Eye and Lip Contour Cream, a potent age-defence formula. Collagen-boosting Algae extract and free radical-fighting Vitamins E and B-5 deliver intense hydration levels - fine lines and wrinkles don't stand a chance.